The sands of times flow effortlessly through the Hourglass wooden bar stool. The craftsmanship is evident throughout a piece that appears simultaneously both petite and boldly courageous. 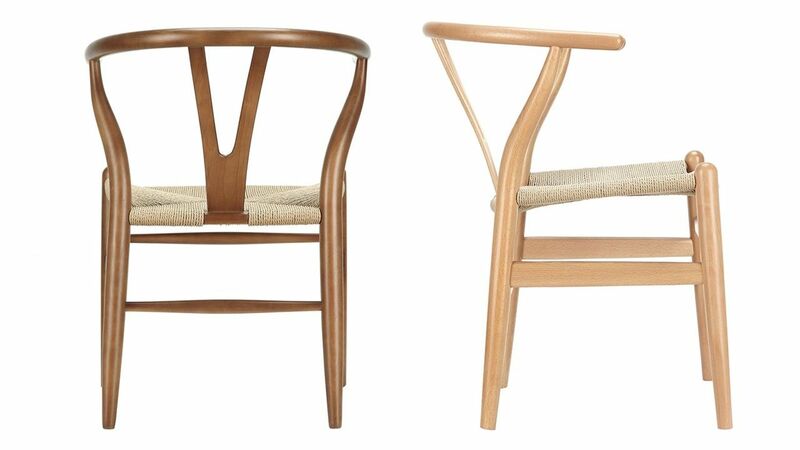 While Hourglass was named after the transitional feel of the solid beechwood back and base, the result is a design that appears most enduring. With the footrest appearing on a lower level than the supporting side slats, throughout Hourglass develops this interplay between permanence and sequential movements forward. 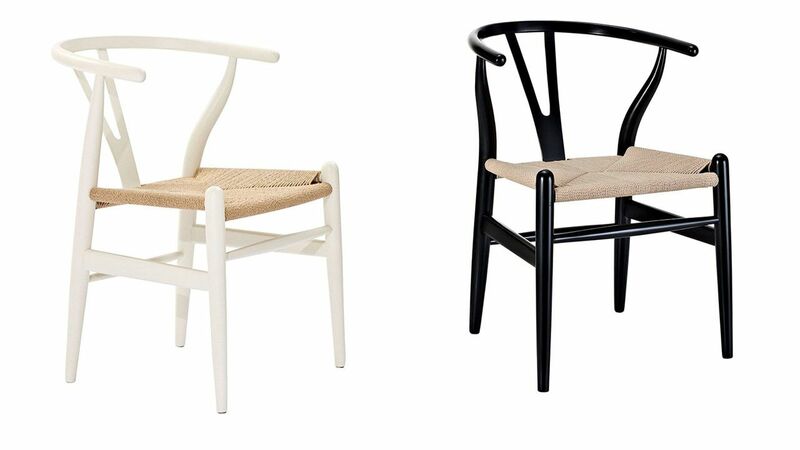 The seat is made of paper rope, a new twine that is eco-friendly, soft, anti-static and durable.